This outstanding resource for students offers a step-by-step, practical introduction to English syntax and syntactic principles, as developed by Chomsky over the past 15 years. 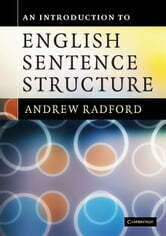 Assuming little or no prior background in syntax, Andrew Radford outlines the core concepts and how they can be used to describe various aspects of English sentence structure. 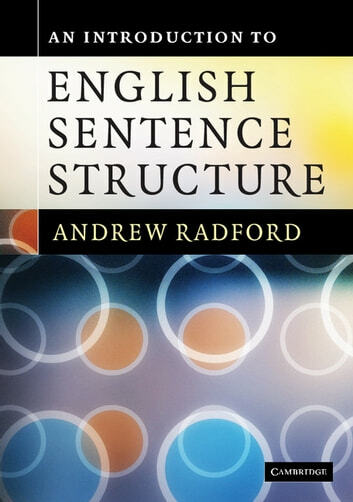 This is an abridged version of Radford's major new textbook Analysing English Sentences (also published by Cambridge University Press), and will be welcomed as a handy introduction to current syntactic theory.